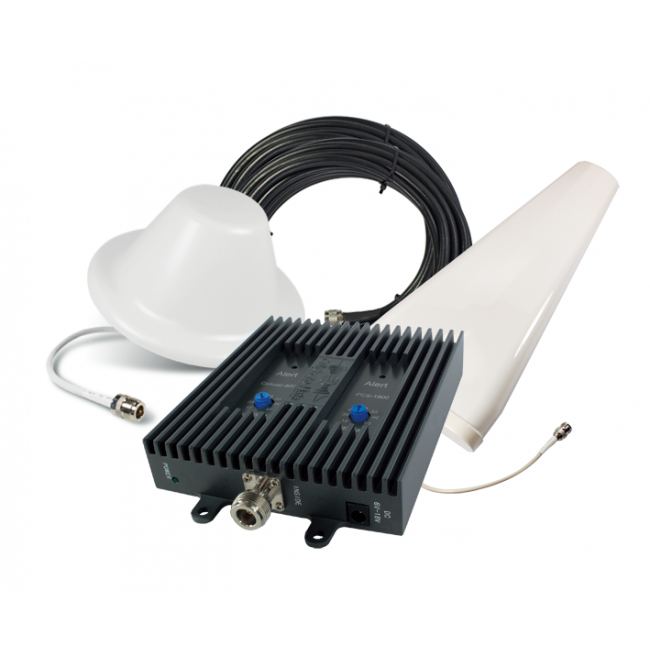 The SureCall Flex Pro 65 Adjustable Signal Booster Kit (CM-EFLEX-65-YAGI-KIT) is a powerful dual-band signal booster kit designed for homes and small offices. 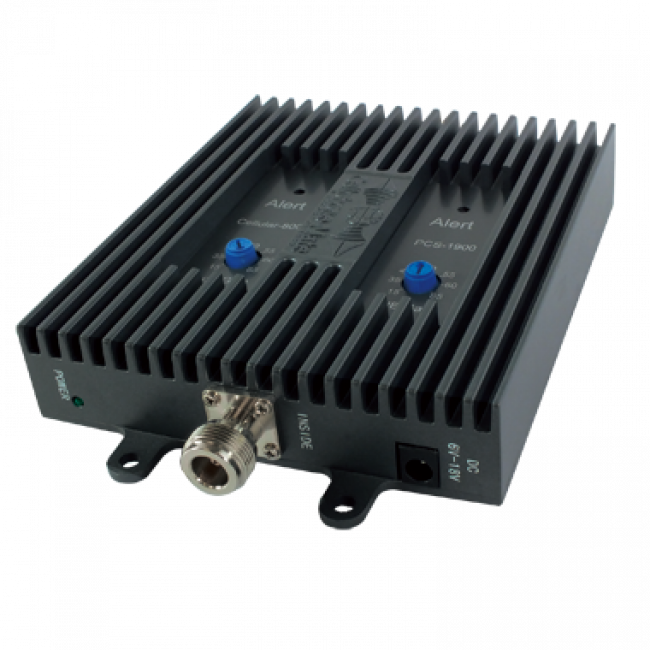 The EFlex-65 can boost a signal over an area of up to 10,000 sq ft depending on the outside signal strength. 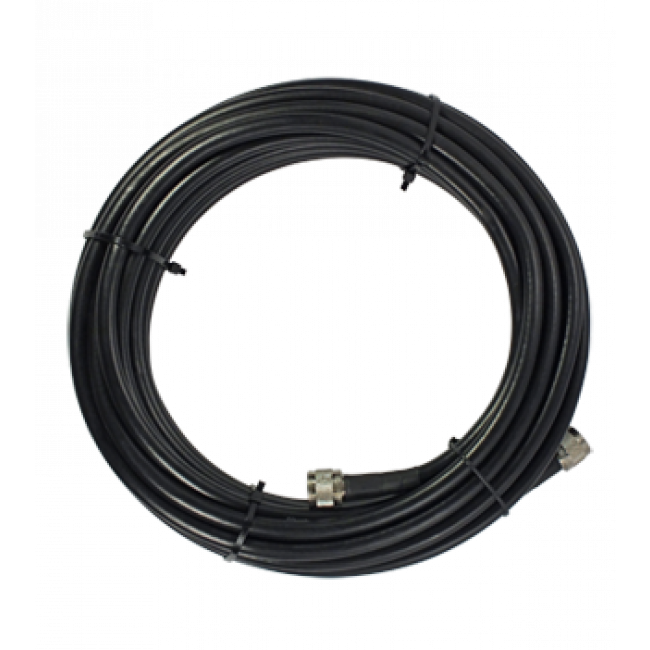 For maximum performance, the EFlex-65 Kit requires at least 50 ft of horizontal or vertical separation between the inside and outside antennas. 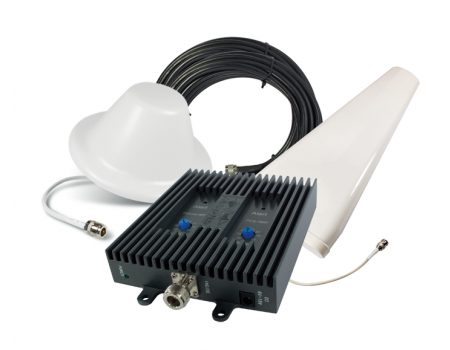 Unlike the original SureCall Flex Pro 65 Kit, this kit features a directional outside antenna which must be aimed, so it will only boost the carriers with towers in the same general direction. 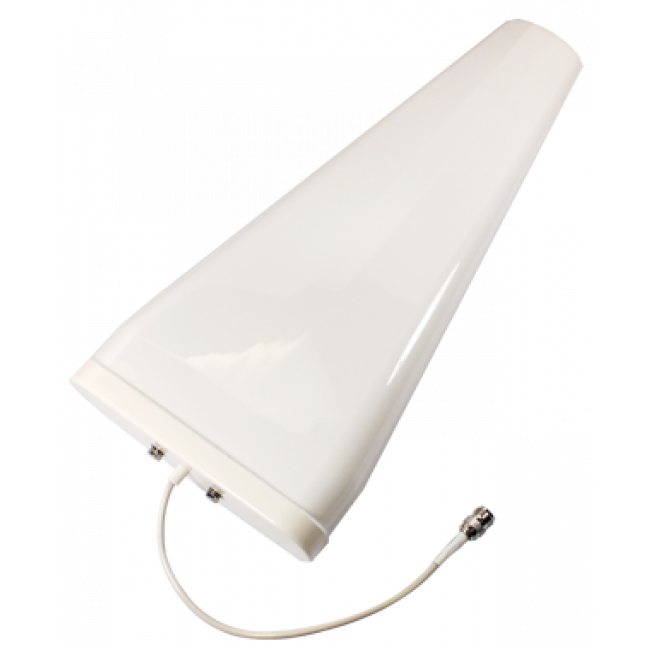 While an omnidirectional antenna can cover multiple carriers simultaneously, a directional antenna is more powerful and can double the coverage area of a signal booster when compared to an omnidirectional antenna. If you have a strong outside signal and you need to boost multiple carriers, you should go with the original omnidirectional kit. If you have a weaker signal and only need to cover one carrier, go with a directional antenna. 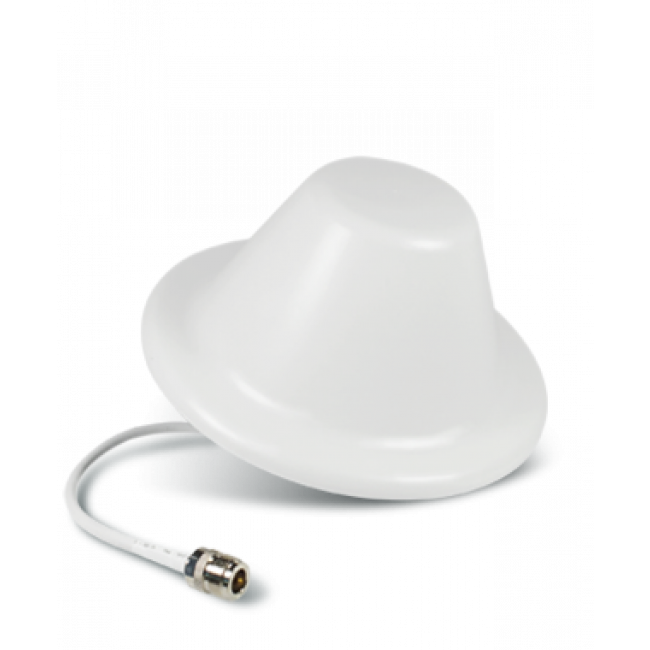 This kit features a dome inside antenna which is best for covering a single floor. For multiple floors or long and narrow spaces, our EFlex Premium kit with a panel antenna may work better.